Where does Anna rank on your お気に入り DP list? Was Anna your お気に入り character in 'Frozen'? 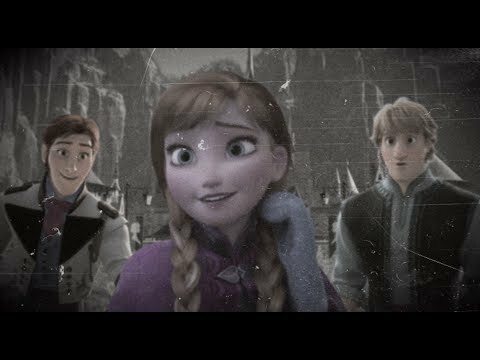 Do あなた think, if they make a アナと雪の女王 2, Anna should have 火災, 火 power? Would あなた have 与えられた Anna and Hans the blessing to get married? 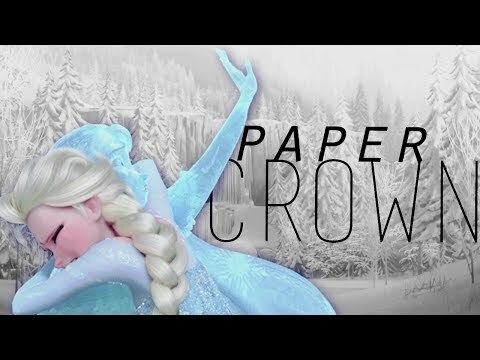 Do あなた wanna build a snowman または For the First Time in Forever? Why do あなた like Anna? Give reason. Notes: The characters and locations are owned によって Disney.Since ファンポップ members voted for emotional stories story will be mostly serious. There is some mild continuity from Anna and Elsa's Justice so I recommend 読書 that story first. 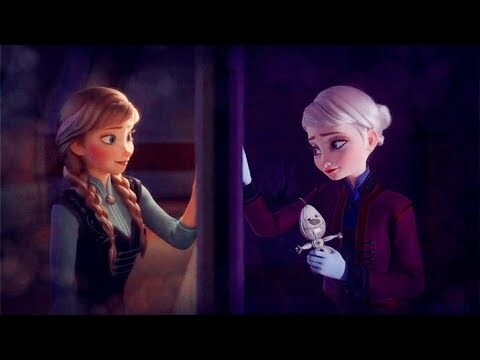 Anna 発言しました "Elsa what's going on today?" Elsa 発言しました "I have important business so I'll be gone today." Anna 発言しました "This means I have nothing to do." 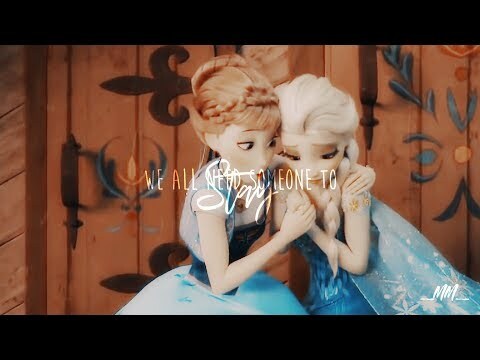 Elsa 発言しました "I'm sure you'll find something to do. Please don't eat too much chocolate." 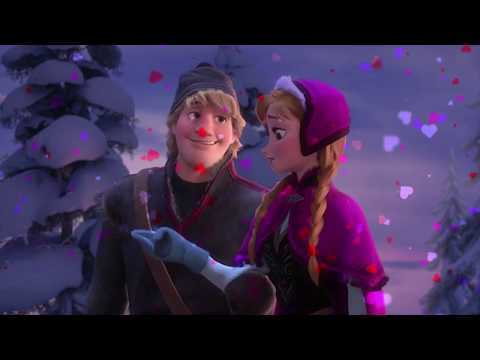 Anna and Kristoff were watching TV and a guy shows up in it. „OMG, he's so hot!" exclaimed Anna. „Jared Leto from Thirty 秒 to mars!" squealed Anna. „What!?" exclaimed Anna. „He's one of the hottest guy alive Kristoff, how can あなた not know him?!" asked Anna. And be your birthday 日付 if I may...Achoo! シンデレラ wakes up in the morning with her hair all nicely braided, while she smiles at birds and sings songs about dreams, but admit it — Anna is a legit representation of what あなた look like when あなた wake up. A THEME PICTURE アナと雪の女王 CONTEST IS HERE.